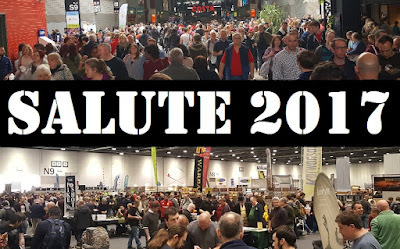 Another Salute came and went at the massive and constantly busy ExCel exhibtion centre in Docklands. 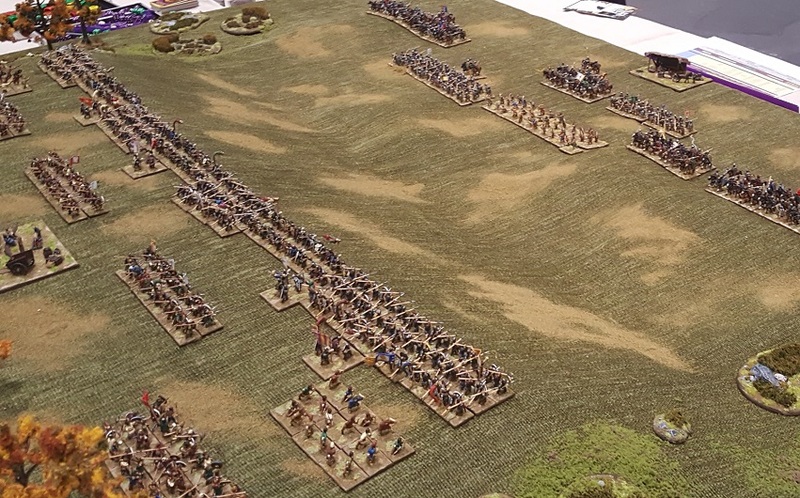 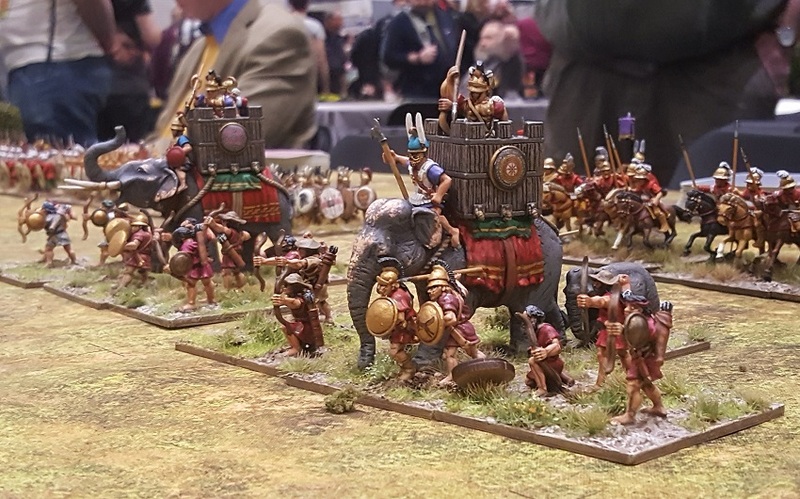 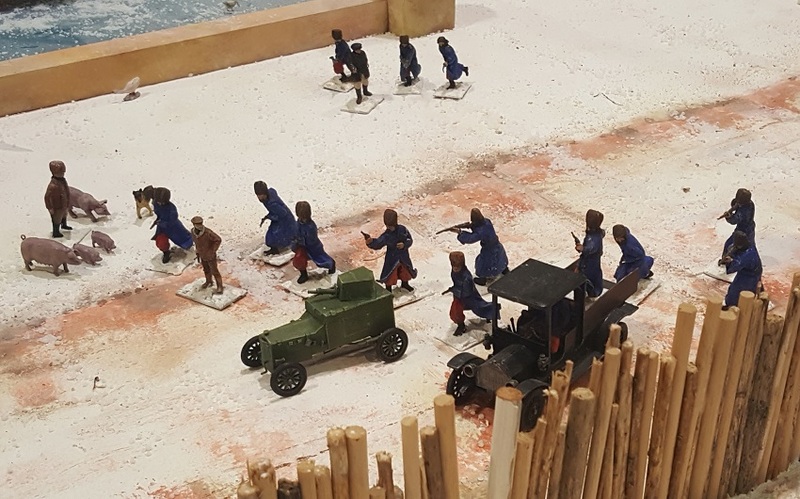 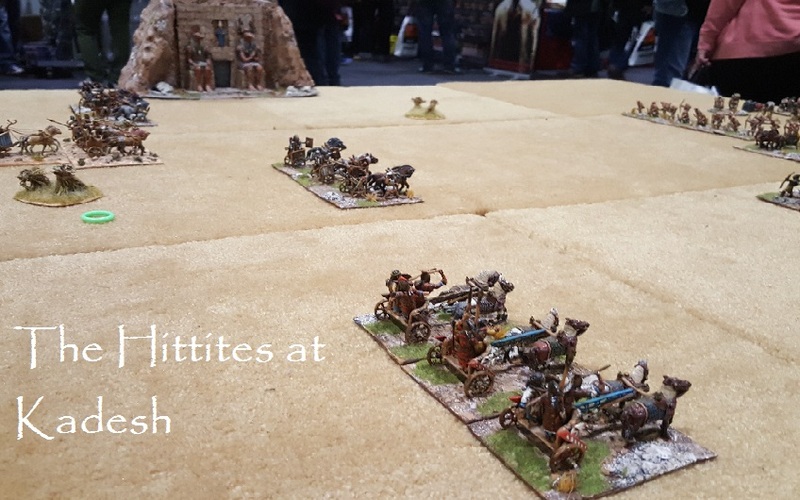 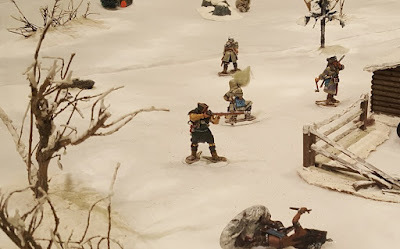 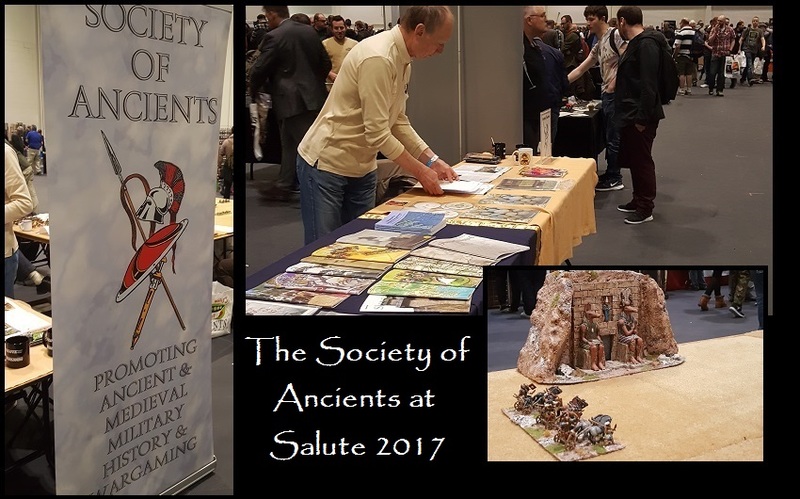 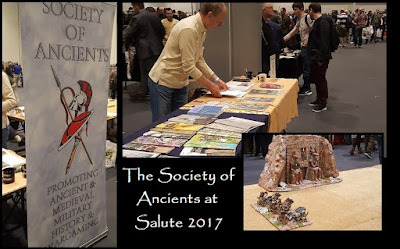 I was fully engaged this year with Ad Hoc's 'Nick the Tsar II', but spent my (extended) lunch break with the Society of Ancients stand as always. 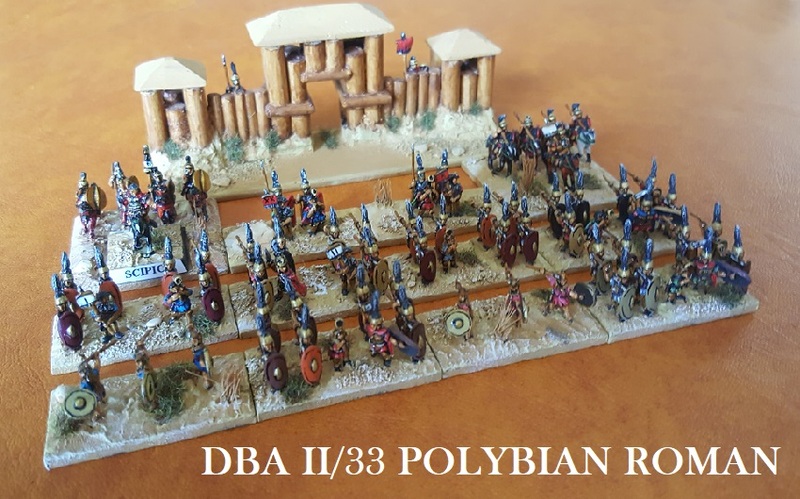 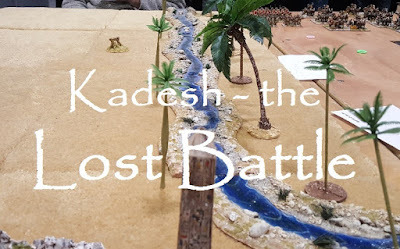 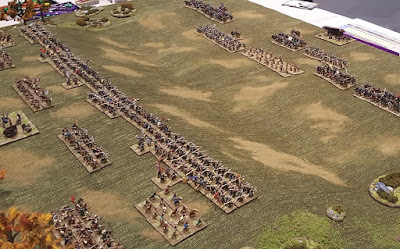 You will just about see a Rameses style Nile monument in the background ... just to say that this is a control marker, not a terrain piece ... and Lost Battles recovers the battle from the mists of time as a grand chariot engagement beside the Orontes. 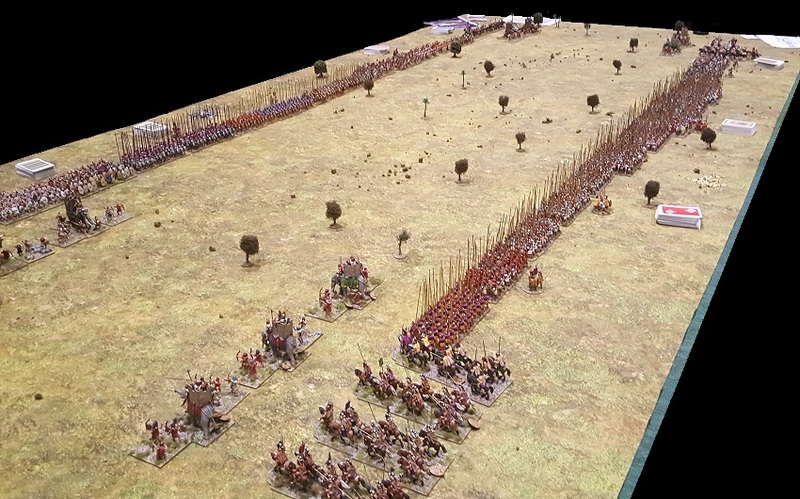 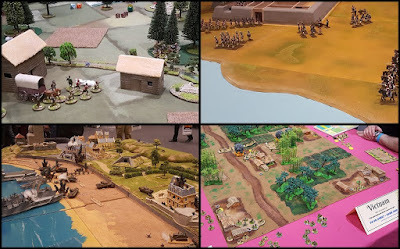 For the full campaign, you can do no better than refer to Call it Qids from the Society games collection (easily the best published account documenting the battle). 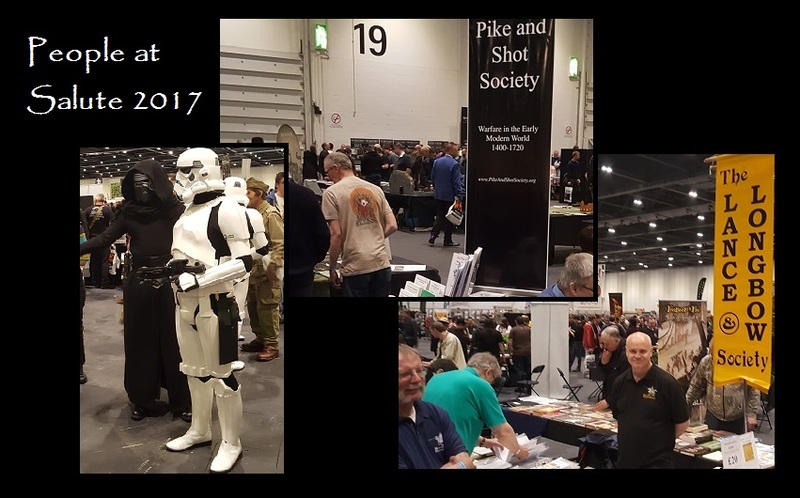 And watch out for us at Partizan.